Cool weather conditions resulted in fast times at the eighth running of the Blue Sky Marathon, with a total of 204 runners crossing the finish line within the nine-hour cutoff. After setting a convincing new course record in the Quad Rock 25 mile race in June, Reese Ruland (Fort Collins) returned to her second Gnar Runners starting line of the season to lead from start to finish in the women’s Blue Sky Trail Marathon, setting a commanding new course record of 3:48:15 in the process. She bested Maria Petzold’s record from 2014 by six minutes. 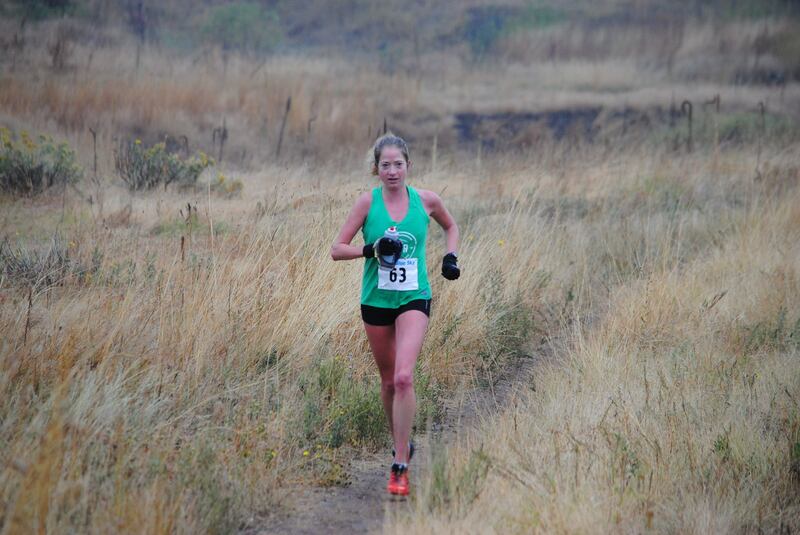 Ginna Ellis (Boulder) avenged a tough 2014 Blue Sky Marathon by finishing a very strong second (3:56:40), setting a 13 minute personal best in her third running of the race. Ginna now has the fourth and ninth fastest all-time marks. Rounding out the podium was former Olympic marathoner Nuta Olaru (Longmont) in a time of 4:21:40. It was a youthful podium in the men’s race, with 24-year-old Oregon resident Kody Coxen leading the charge and setting the second-fastest time in the race’s history (3:16:19). Kody was closely followed by 20-year-old local, Cody Moore, who’s time of 3:18:48 was the third fastest ever run. 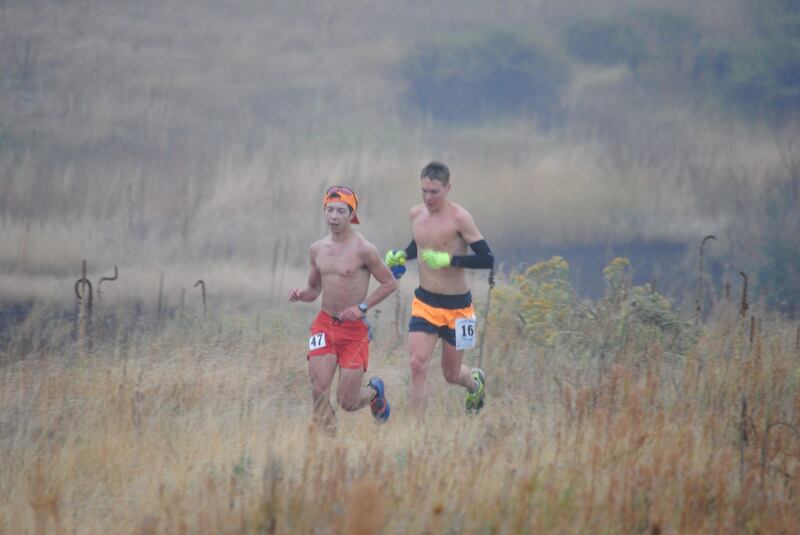 Last year’s winner Nick Davis rounded out the podium in a new PR of 3:25:59. Cherilyn Sackal (4:36:59) and Clint Wall (3:58:23) won the master’s divisions, while the grandmaster’s divisions (50+) were won by Ben Kuster (4:36:20) and Marianna Inslee (5:30:58). In all, a record 18 runners dipped under the magical four-hour mark. In addition to keeping track of our fastest finishers, we also like to keep track of our oldest, and we had new records on that front on both the women’s and men’s sides from our last two finishers of the day. Bill Moyle of Lone Pine was back for his third Blue Sky finish, resetting the record books at the age of 76. 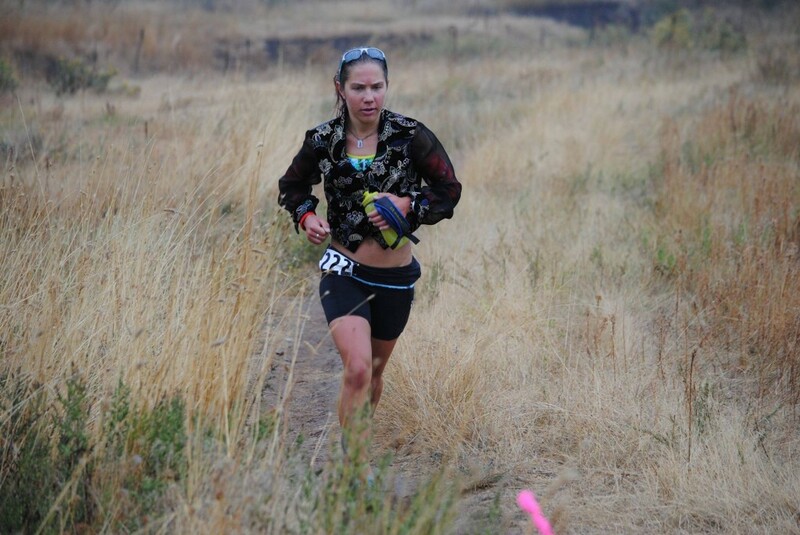 Bill finished just after Carol Young from Houston, TX, who was back in Fort Collins to avenge her 2014 DNF. At the age of 69, Carol becomes our oldest ever female finisher, describing Blue Sky as the toughest of all the 59 marathons that she’s completed. And of course, our races would simply not be the same without the magnificent support of our volunteers from the local trail running community. From Towers to the Hunter turnaround, the Blue Sky volunteers were out there on course keeping runners motivated, fed and hydrated. As always, race participants were glowing in their praise of the volunteers, whether they were parking cars in the morning, marshaling runners at the turns or filling bottles at the aid stations. To you all, a huge THANK YOU. Prizes at the awards ceremony included Altra running shoes and Timex watches for our overall winners, and gift certificates to Altitude Running for our age group winners, in addition to framed award photos from our wonderful photographer, Erin Bibeau. Photos from Erin’s stand-in for the day, her husband Bryan, can be viewed here. 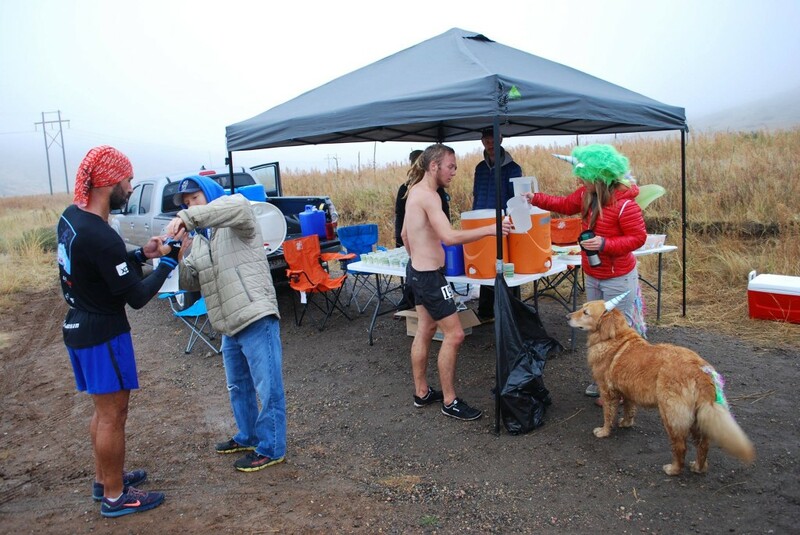 We also couldn’t put on the types of races that we seek to put on without the help of our wonderful sponsors, all of whom are tireless supporters of the Northern Colorado running scene. 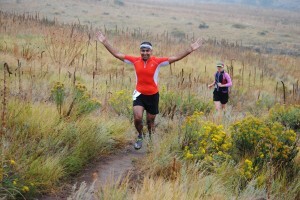 So thank you Altra Running, Colorado Physical Therapy Specialists, Justin Liddle DMD, Countryside Vet, Altitude Running, Sierra Trading Post, Smartwool, Cornerstone Mortgage, Fort Collins Running Club, Great Harvest, Whole Foods, VFuel, Boulder Beer, Kristel Liddle LMT, and Mary’s Mountain Cookies. The Blue Sky Marathon marks the end of the 2015 season for us at Gnar Runners, but we are already looking forward to bigger and better things for 2016. 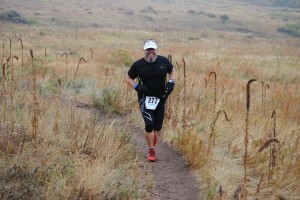 If you enjoyed Blue Sky, consider running the Horsetooth Half Marathon in April, the 25 or 50 mile Quad Rock races in May, the Never Summer 100km in July, or the Black Squirrel Half Marathon in September. Thank you all again for a wonderful season. See you in 2016!